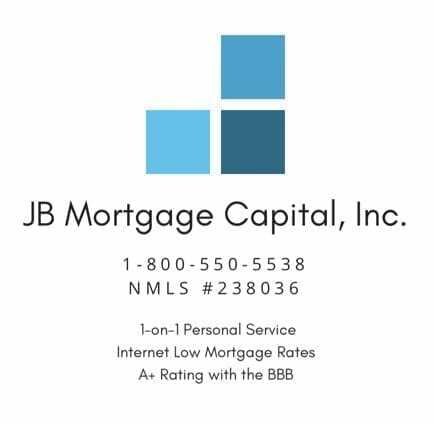 Important Questions To Ask When Getting A New Mortgage | JB Mortgage Capital, Inc.
work. Make sure you pick one with at least 5-10 years of experience who works for a highly rated company with the Better Business Bureau. Knowing if you have a Fixed Rate Mortgage (FRM) or an Adjustable Rate Mortgage (ARM) is very important. If you’re looking for a fixed rate mortgage make 100% certain your loan officer confirms this and all your documentation says this as well. If you’re getting an adjustable rate mortgage then your initial disclosures and your final loan documentation will clearly state this. This is not a common thing however a necessary question to ask. It will also clearly state on your initial Loan Estimate (and the ones to follow) if your loan balance will every increase. Avoid getting loans where your balance goes up or loans that have balloon payments. 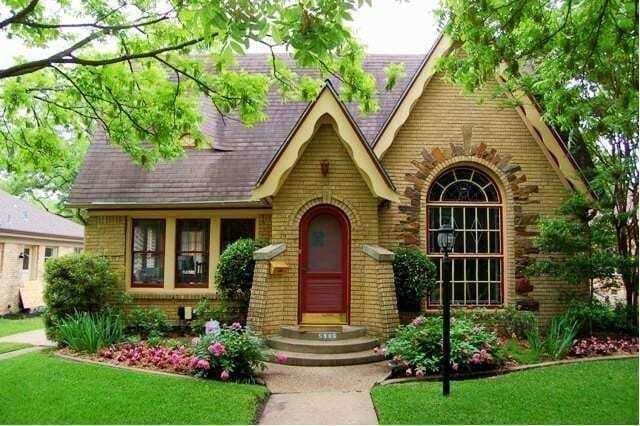 Is now the right time to refinance? We provide some great information about how to make an informed decision on if you should refinance your current mortgage. A couple of steps you should follow and a general rule when making the determination could help make your evaluation a bit easier. loan has. You want to ask what are the total fees for the loan and ask them to make sure they include everything the lender and 3rd party companies may charge. California Home Loan Term: An Acknowledgement form is a signed statement, done before a notary, by a person confirming the signature on a loan document and that it was made by the person’s own free will. 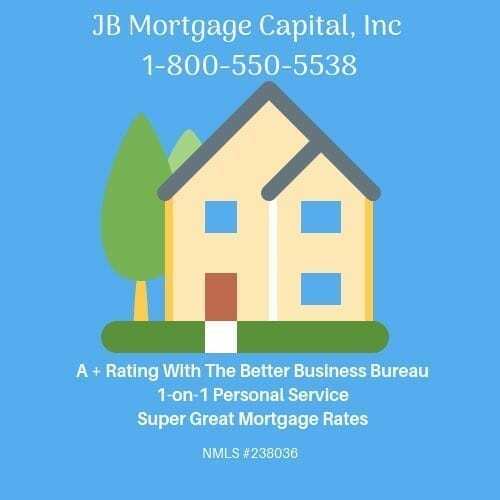 Call JB Mortgage Capital, Inc. at 1-800-550-5538 if you have any questions. If you’re doing a conforming loan or a FHA loan you probably don’t have a pre-payment penalty (but still ask to make sure). However if you’re doing a jumbo, “portfolio” or private money loan then there is a chance you may have a pre-payment penalty. Some lenders lock when you do the application, some allow you to chose when you lock and other lenders won’t let you lock until you’re ready to close the loan. Ask your loan officer to clarify the loan policy because it is not the same with every lender. 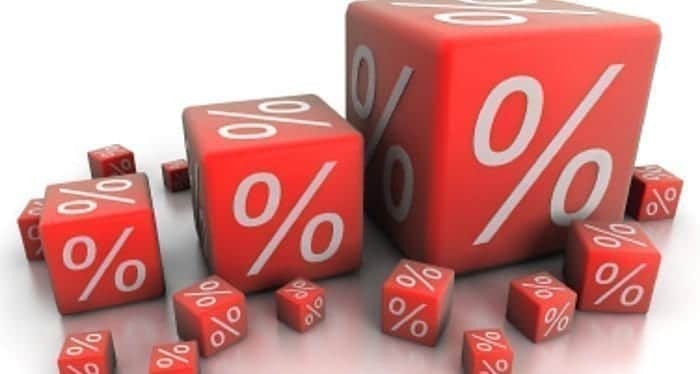 This is an important question because there are legitimate reasons a mortgage rate could change. However loan officers tend to abuse this and start making things up. 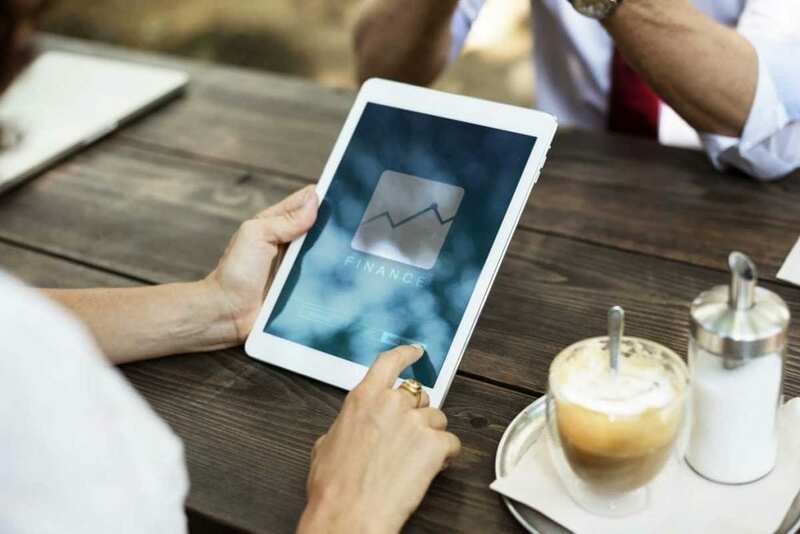 Things that typically affect a rate are: Your appraisal might come in low, you have a Debt-To-Income (DTI) ratio that is too high, and you don’t have enough liquid assets. What is the max Debt-To-Income ratio? What is the appraisal amount you are estimating? Is this a Full Documentation Loan, Stated Income Loan or No Documentation Loan? Do I need assets to get this loan and how much? What are the job history requirements? Never proceed with a loan or do an appraisal without this. Never. Second understand that the Loan Estimate is an “Estimate” and make sure you communicate with your loan officer if you see any changes that you were not expecting. It’s important to know ahead of time who your lender will be after closing. However it’s important to know that your lender could change but generally speaking that is unlikely. Super important to ask this, especially if you’re purchasing a new home. If you work with me, I can generally have a pre-approval done within 24 hours close your loan in 21-30 days. the loan changed or the bank no longer offers the loan on those terms). If you have any questions or if you would like a no-cost/no-obligation quote please be sure to contact us directly at 1-800-550-5538. We have an “A+” rating with the Better Business Bureau and I have over 14 years of experience as a full time loan officer in the mortgage industry.